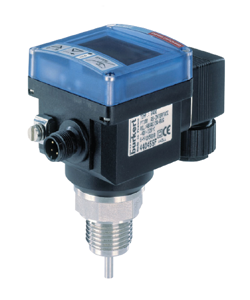 The Bürkert range of fluid control sensors cover a full array of applications & process requirements, including: Flow Control, Pressure, Temperature, Conductivity, pH Control & Level Sensors. 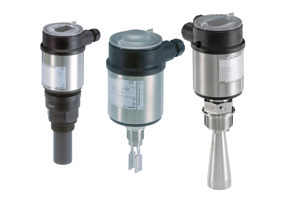 Bürkert sensors are superior quality that offer a clean environment for hygienic processes, they are reliable for the control of fluids, including steam, corrosive solvents and chemicals or abrasive fluids, such as slurries. We can couple these systems with other control components and give you full level process control. 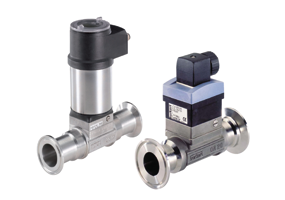 The Bürkert Flow Control Sensors are designed to measure & maintain the flow of contaminated or sterile liquids within your process. Liquid flow measurement is made by a wide range of principles composed of paddle wheel, magmeter, oval gear, ultrasonic and differential pressure. The sensors are produced using materials such as PEEK, ceramics, and PVDF, to ensure long life and chemical compatibility. 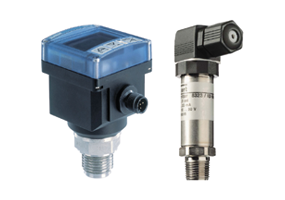 Bürkert Level Control Sensors are adaptable to cover a wide range of requirements in demanding water treatment, pharmaceutical, food and other hygiene-based industries. They can be easily integrated into almost any system configuration due to their wide range of connection options. There is a level meter for every type of liquid, in any shaped tank, at any temperature. rather than at a specific, single point and carries out this task with or without contacting the media. Discrete sensors are often used in parallel to continuous sensors for overfill or leak positions (HH, LL). Pressure sensors are used for control and monitoring in thousands of everyday applications and are used to indirectly measure other variables such as fluid flow, speed, and level. Making use of the change in conductivity of material when experiencing different pressures sounds simple but when zero, span, miniaturisation, linearity, temperature and durability are essential there can be no corners cut. From the many technologies available we have produced a range of gauge and absolute pressure instruments with accuracies to 0.1% which fit requirements from gas handling to steam technologies. 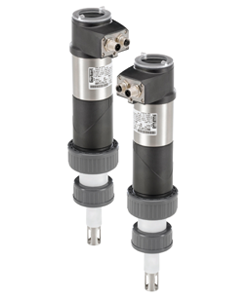 Temperature Control is vital part of any process, the Bürkert temperature sensors, switches and transmitters are configured to provide you peace of mind, through long term durability and reliability. When integrated with control valves and PID controllers the Bürkert range produces perfect, fast response temperature loops. Inherent modularity ensures you can choose a sensor, a transmitter, a thermowell, a display or a complete control system to meet your most demanding application. 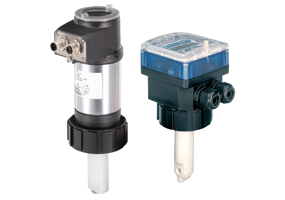 The pH control sensor combines Bürkert's analytical expertise with their valve history in engineered plastics, which has made perfect added functionality for simple, accurate pH control for solutions in tanks or inline. Each pH sensor fits perfectly inside the analytical range and exhibits common interfaces and communication structures which are characterized by similar menus, displays, voltages, and calibration functions. Conductivity tells us the amount of dissolved solids there is in a solution and is one of the most important and common analytical measurements in the process environment. Conductivity is measured by two main principles (conductive and inductive), whichever you choose, Bürkert sensors have common electrical and process interfaces with pH/ORP transmitters and controllers. 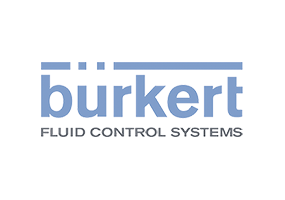 To further discuss the Bürkert fluid control sensor range, and how we can help you. Please contact us, or request a callback at a convenient time to suit you.